Through real healthcare problems, we create need driven innovation. to find solutions where the need is the greatest. TADA Medical AB was founded in the spring of 2016 with the inspiration to truly make a difference by improving healthcare. The four founders met for the first time when participating in the intense project Clinical Innovations Fellowship. The project is a joint effort between the KTH Royal Institute of Technology, Karolinska Institute and EIT Health striving to be a unique innovation engine aimed at producing world-class medical technology innovations. During this nine-month period, we had the opportunity to submerge ourselves in every detail of a specific healthcare setting to fully understand all aspects of their needs. 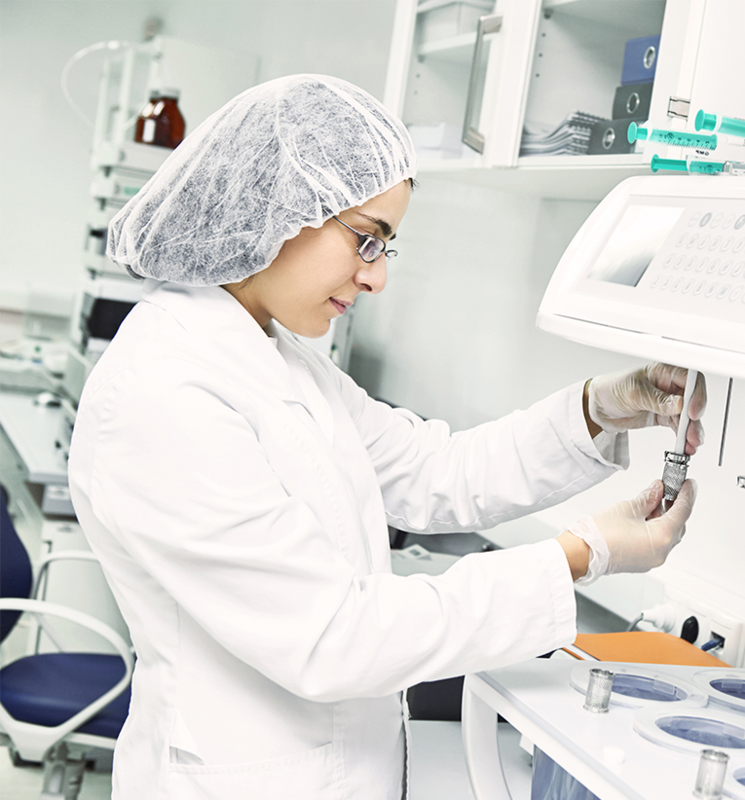 Our product development pipeline, running from need identification and solution brainstorming to product launch, is developed with regards to cost efficiency and sustainability. It is our duty and responsibility to acquire knowledge and training regarding health and technology and to use our skills for the benefit of the healthcare industry. Katarina is an engineer with an MBA. 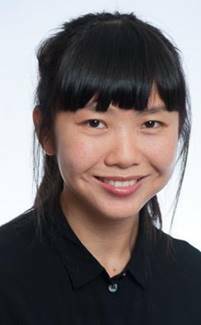 For several years, she has worked abroad with product, organization and business development. With a history of several leading positions within her field and the responsibility for 150 individuals, she enjoys the daily challenges of management and product development. 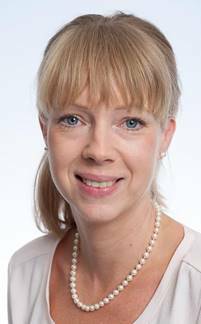 She has experience of international work from Europe and China and is fluent in German. Rebecca holds a PhD in engineering science, a master in medical science and a master in science in engineering. 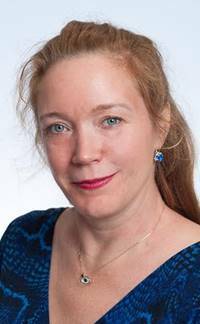 Her ample academic background has gained her a vast network within the academic society, especially at the Ångström Laboratory, a part of Uppsala University. The has several years of experience working with technical innovations, product development and quality assurance. Christopher is a registered medical doctor and a resident in anesthesia and intensive care at Akademiska University Hospital with great interest in healthcare management. He believes in the use of multidisciplinary teams to achieve competence synergism as the means for healthcare improvement. Besides his medical studies, Christopher has enrolled in courses within leadership and health-care management, resulting in a funded internship for an IT start-up in Silicon Valley, USA. 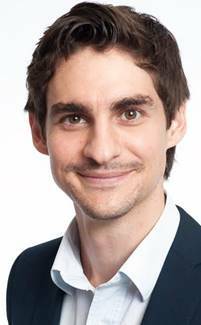 Christopher has a diverse background from having lived in Sweden, Brazil, Spain and Hungary. After finishing her master studies in design at HDK School of Design and Crafts Hanna worked as a service designer in public healthcare. Her interest lies in creating value for the users and other stakeholders by thoroughly framing user needs using participatory design methods. The European Institute of Innovation and Technology (EIT) is the research and development agency of the European Union. Vinnova is the Swedish government agency that administers state funding for research and development. 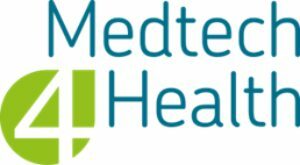 Medtech4health is a national strategic innovationprogram within medtech. The Swedish childhood cancer fund is a non-profit organisation with the aim of erradicating childhoodcancer. 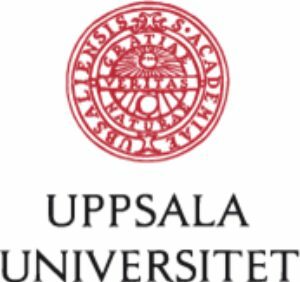 Uppsala U niversity is a research university in Uppsala, Sweden, and is the oldest university in Sweden and all of the Nordic countries still in operation, founded in 1477. It ranks among the world’s 100 best universities in several high-profile international rankings. 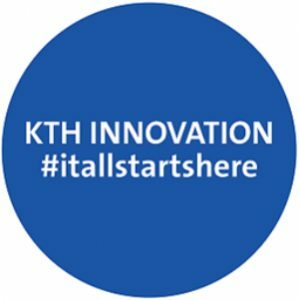 The KTH Innovation pre-incubator program is a yearlong program for early-stage, tech-based projects from KTH looking to speed up their development. 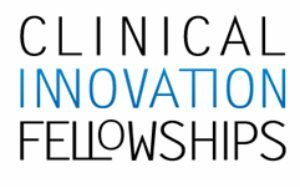 The Clinical Innovation Fellowship teams operate in Europe’s leading network for the systematic identification of clinical needs and development of solutions to impact healthcare worldwide. The program is a joint initiative of the Royal Institute of Technology (KTH), Karolinska Institutet (KI), and EIT Health, inspired by, and in cooperation with, Stanford University. HealthTech Nordic accelerates startups growth and unite pioneers in the field of HealthTech. Mentorship program for early start-ups. A network fo Swedens absolute elite in the buisness sector, top CEO, entreprenurs, experts, leaders, VCs, star-ups and top talents. Infusion therapy is a very common treatment for hospital patient. However, over 10% of all infusions fail due to accidental dislodgment. Approximately 85% of patients admitted to the hospital will need one or several infusions. On average, one in ten of these will be prematurely interrupted due to accidental dislodgment. 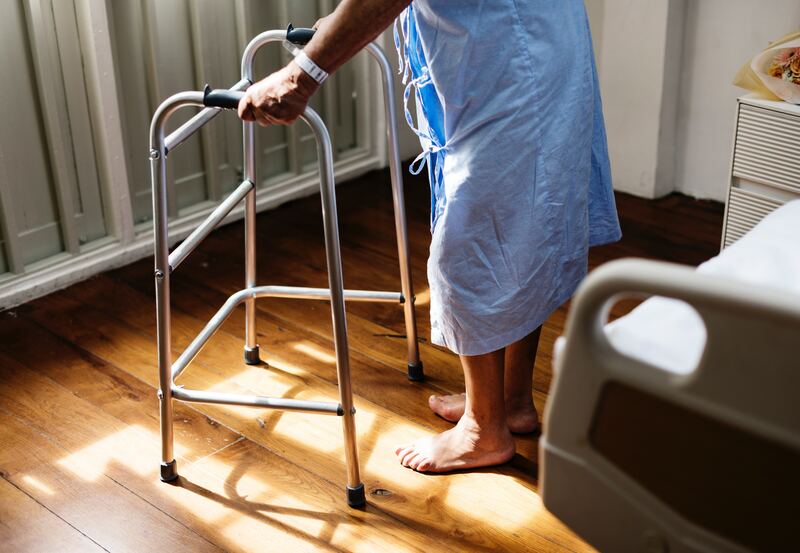 Dislodgment results in complications such as extended hospitalization, increase healthcare staff workload and increased patient suffering. 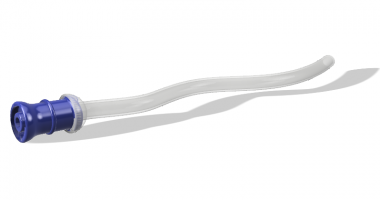 THOOR is a patented safety-engineered fail-safe connector, developed to protect the patient, infusion tube and any additional equipment connected to the tube from damage. By placing our connector on the tube, it can be pulled without damage and with minimum impact on ongoing infusion therapy. This product is not for sale and is waiting CE clearance. Help us deliver on our promise to reinvent the medical technology industry. Let us bring your passion and expertise in innovation to the communities we serve. When you join our team, your work will make a genuine difference in people’s lives, and you will work with highly motivated colleagues in a creative environment. We are here to answer your questions, provide advice, and give further information on our products.